MENAJ ATTWAR SAYS - This is the story of how the two mutant bigwigs discovered and developed their powers and eventually became frenemies. We had a quick glimpse of Magneto's (Michael Fassbender) beginning in the first X-Men movie when he was separated from his Jewish parent's in a wartime concentration camp, but this movie delves further into how he discovered and developed his powers thanks to Dr Klaus Schmidt, and where the name Magneto came from. We also learn that before he became a baldy, Professor Xavier (James Mcavoy) was quite the ladies man, with a full head of hair and no wheelchair, who uses his insight into the human mind to charm the college chicks out of their clothes (off camera, unfortunately). He uses his family mansion in Westchester as a training camp and base for the group of mutants that will later become the X-Men. "I am thinking of a number between 4 and 6"
Kevin Bacon turns up as the bad guy, Sebastian Shaw, who attempts to create a Cuban missile crisis for his own personal gain, and to reduce his global degree of separation to 5. Oh and we also discover the origins of the blue shapeshifter chick with the red hair, and that Kelsey Grammer's Beast was not always blue and hairy. 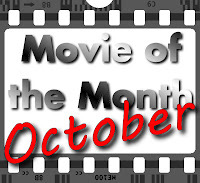 The movie also introduces the general public to a number of other mutants, that may only be known to the Comic Community, including Emma Frost whose mutation combines telepathy with a part time diamond form. 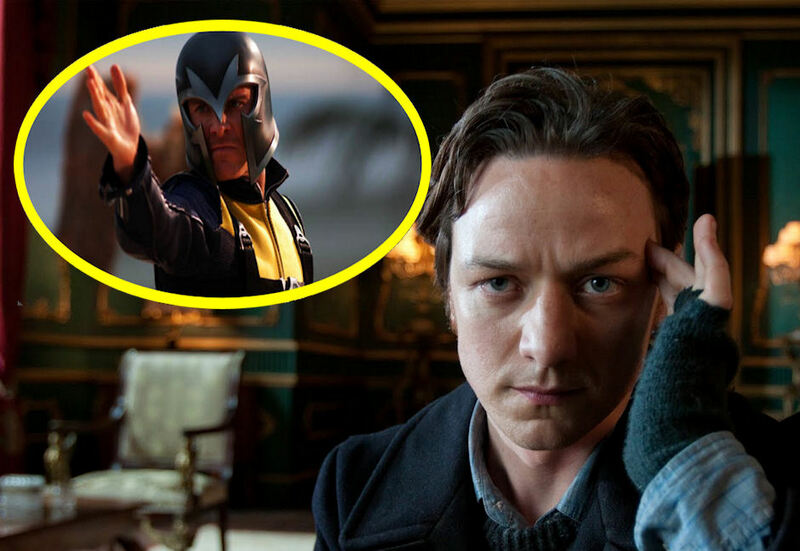 Hugh Jackman and Rebecca Romijn both sneak in quick cameos in their original roles. 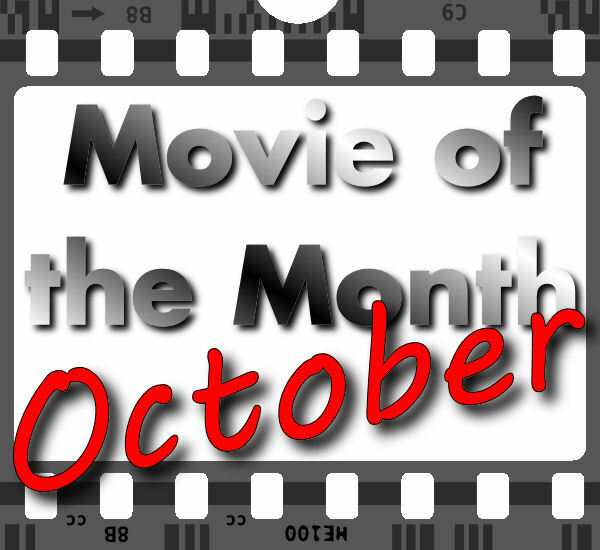 Considering that the other movies I saw in October include Transformers 3, Thor and Being John Malkovich, then X-Men: First Class is October's Movie of the Month by default. 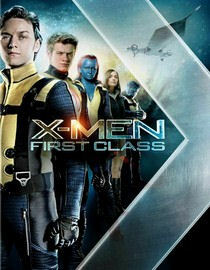 The storyline was engaging but not thrilling (3/5), with the exception of Mystique's blue, scaly breasts there was nothing to get excited about (2/5), there was plenty of action in the form of explosions and crashes (4/5) so X-Men: First Class gets an overall score of 3/5.